At Kroll Construction, we want your home improvement project to be a rewarding and enjoyable experience. We are one of the few roofing companies in Michigan that handles everything, from planning and preparation, to construction and finishing. 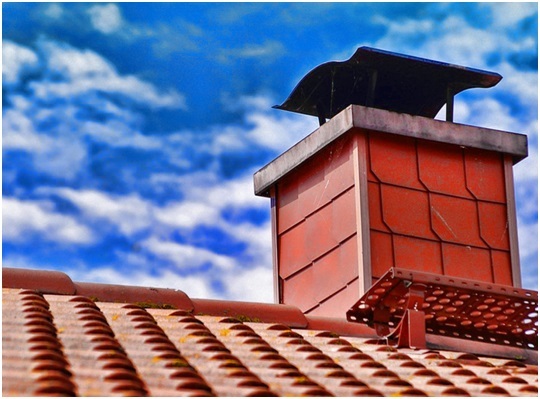 We keep in touch regularly to help you with any roofing problem or emergency you may encounter. We work with the world’s top roofing materials manufacturers, IKO and Owens Corning. Our partnerships allows us to install a complete system that provides a high level of protection and long-lasting value. We stand by the quality of our materials and our work by offering extensive warranties and guarantees. Our products and materials are backed by Owens Corning’s limited lifetime warranty and 10-year Tru PROtection® coverage. We also offer our own Kroll workmanship guarantee. Our Detroit roofing company consists of experienced roofers, expert siding and window installers, estimators, and kitchen and bath remodelers. Count on our factory-certified roofing team to arrive early to begin the work. Bringing 50 years of roofing experience to the table, we can complete most projects in just one day. From your first phone call, you will notice the warmth with which our crew answers your project-related questions. This is because Kroll Construction emphasizes open communications. We will update you regularly, keeping you informed and involved at every step of your project. Discover the difference Kroll Construction can make for your home improvement project. Apart from roofing installation, we also offer other home repair, renovation, and improvement services. Our services include siding, and windows installation, and kitchen and bath remodeling. Call us at (888) 338-6340 today to schedule your free consultation.